This is our up-market recommendation for the Savuti region. 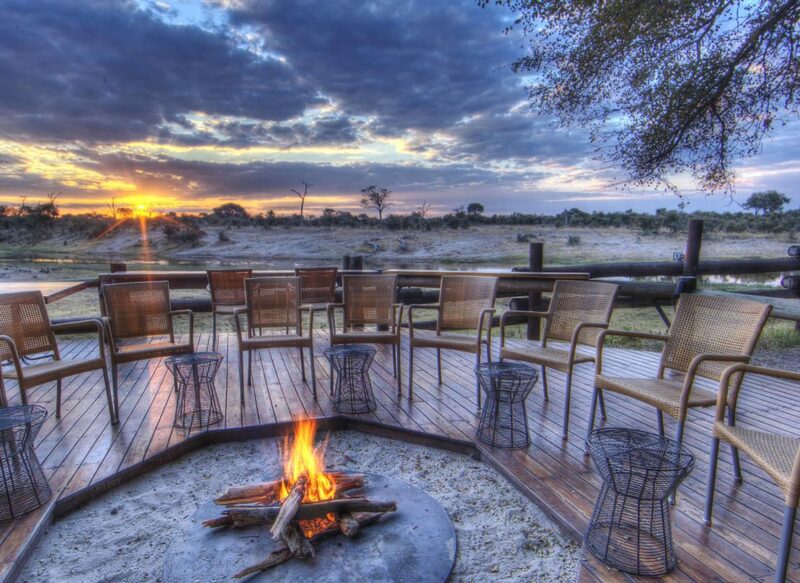 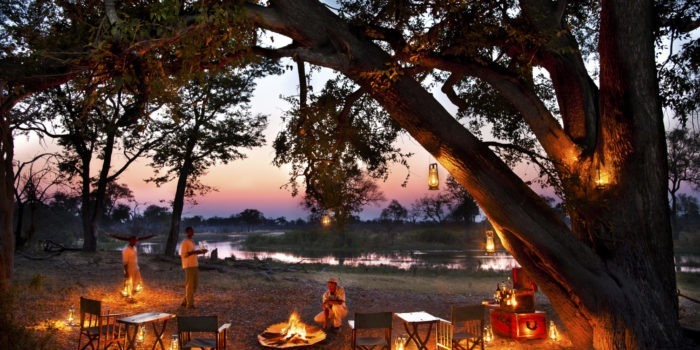 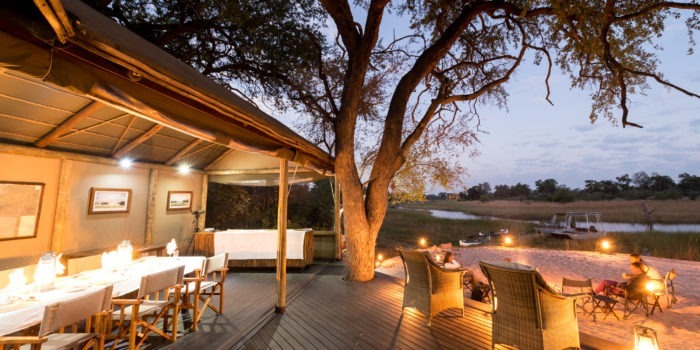 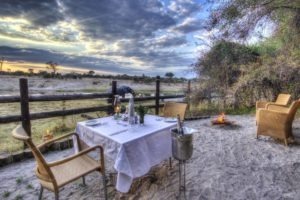 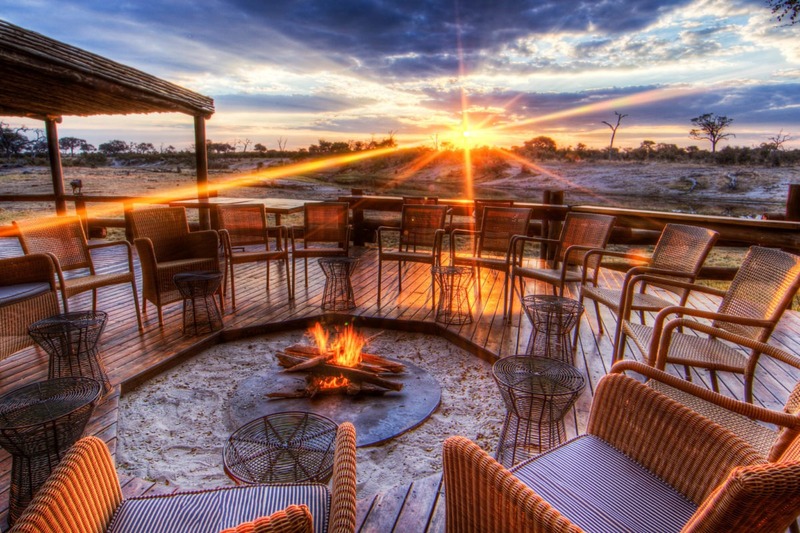 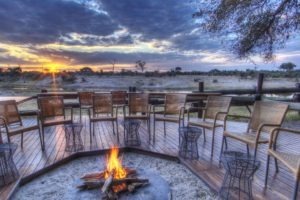 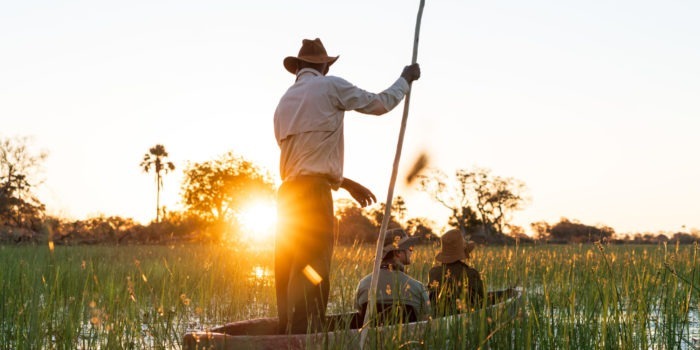 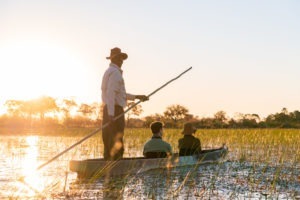 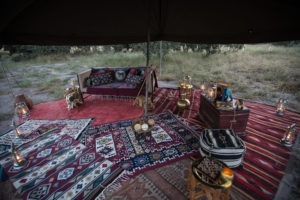 It provides comfort and a touch of luxury in one of the most famous locations in northern Botswana, whilst also having great guides and fantastic game viewing. 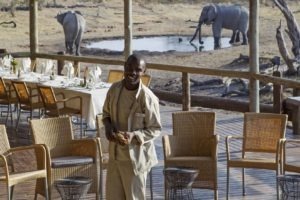 Savute Safari Lodge is situated along the edge of the unpredictable Savuti Channel which flows some years then runs dry for many more years. 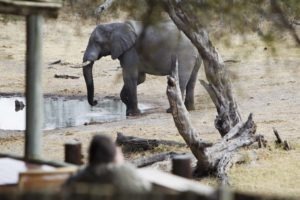 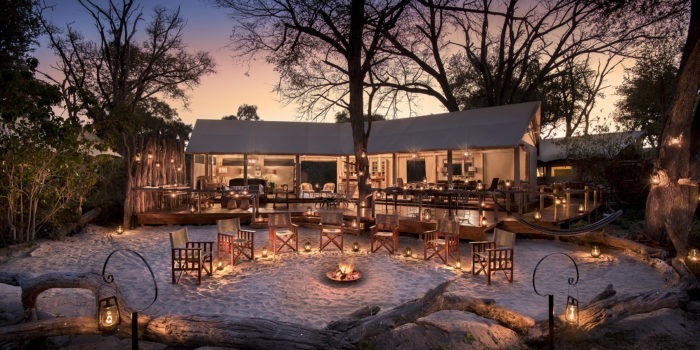 The Savuti region can be busy at certain times of the year, but this lodge creates a private retreat away from the other tourists and camping grounds where it sports its own waterhole. 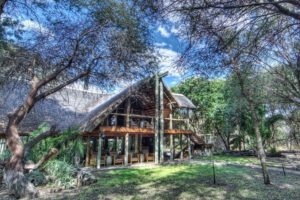 The lodge can accommodation a maximum of twenty-four guests in eleven comfortable thatched chalets, of which one is a family unit. 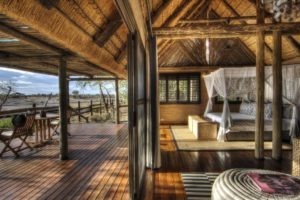 They are all on raised platforms overlooking the Savuti Channel and contain a joint bedroom and lounge area as well as an en-suite bathroom with hot shower. 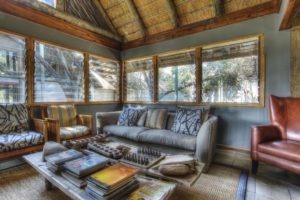 The main communal area also boasts views onto the channel, where you will find the lounge, bar, dinning area’s and a fireplace. 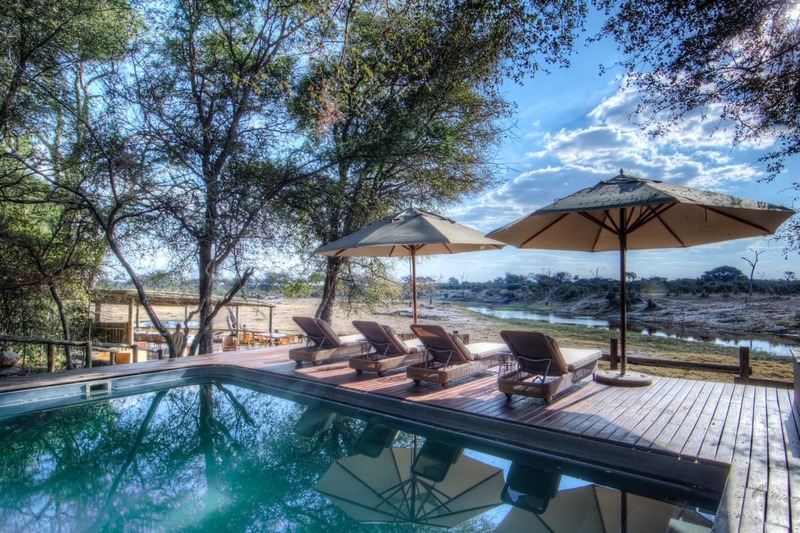 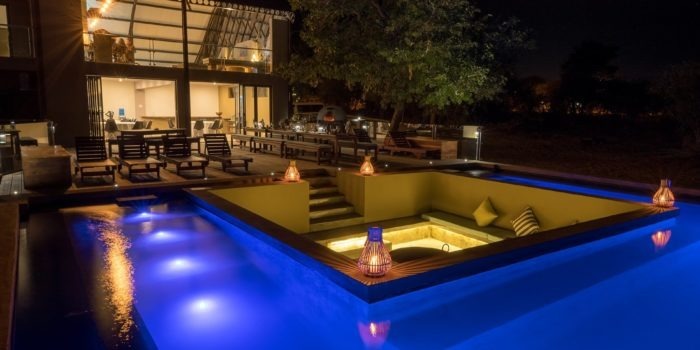 One of the big attractions to this lodge is its swimming pool as the hotter months of the year can be extreme in Savuti with temperatures well above the 40’s Celsius. 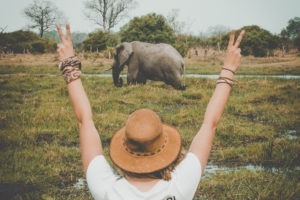 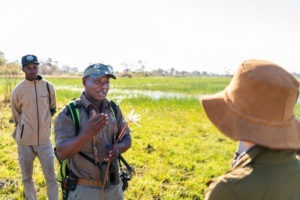 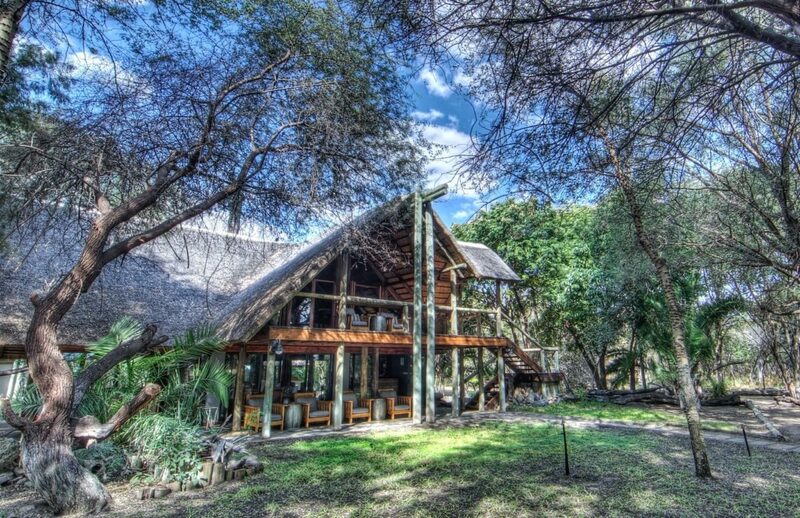 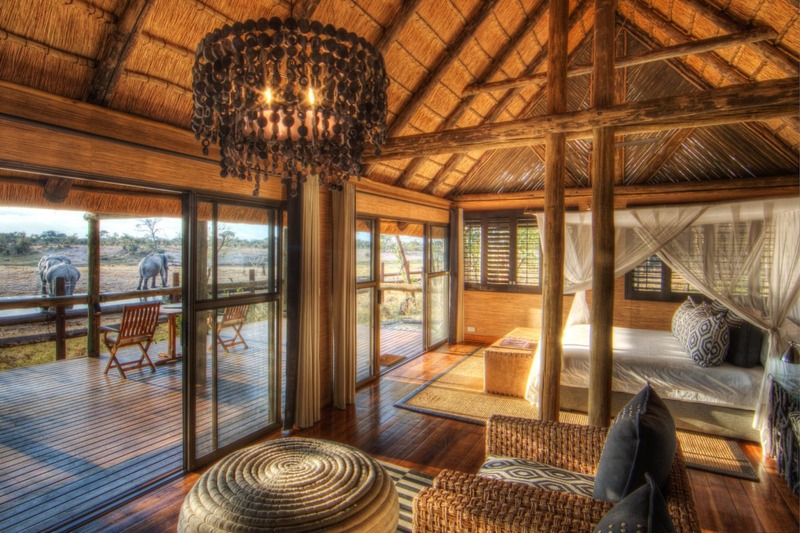 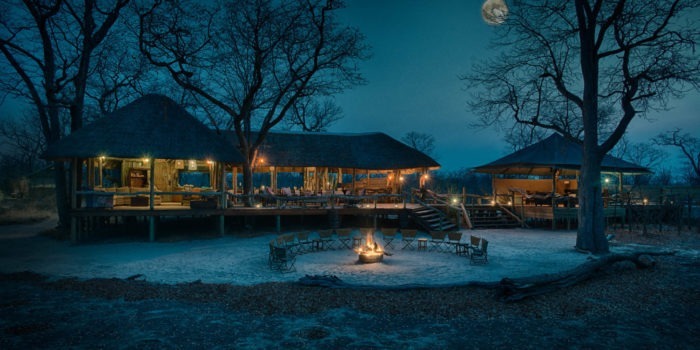 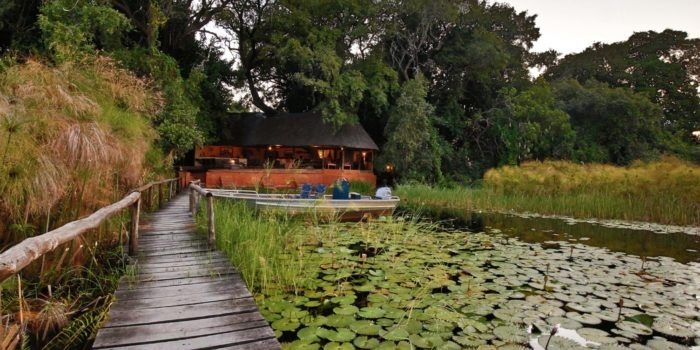 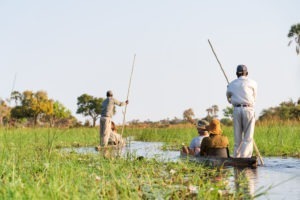 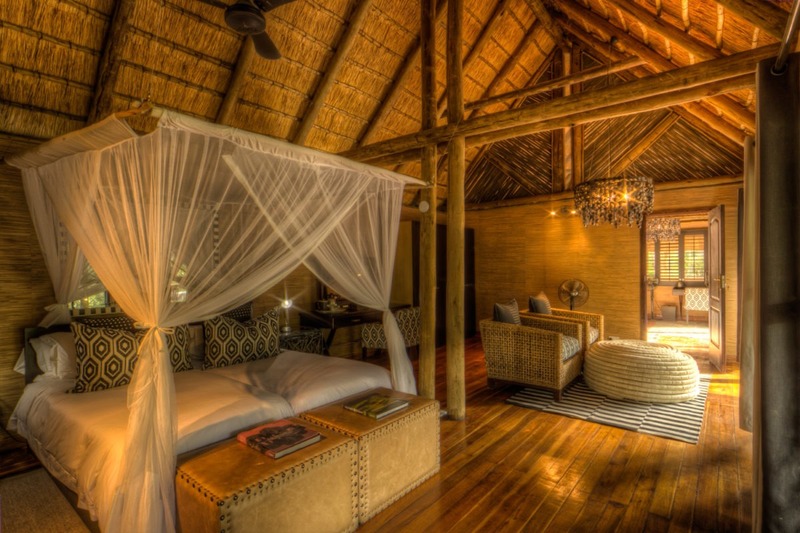 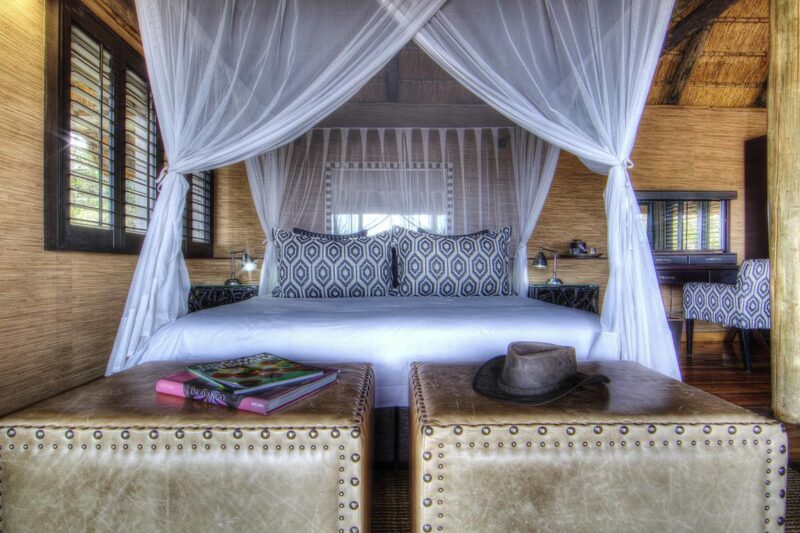 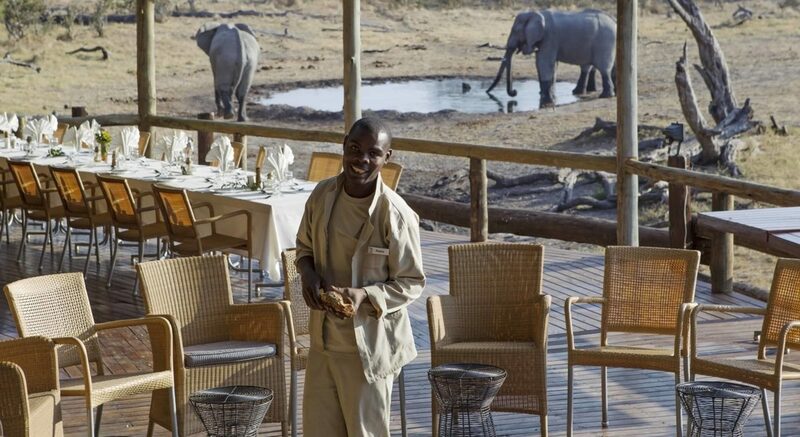 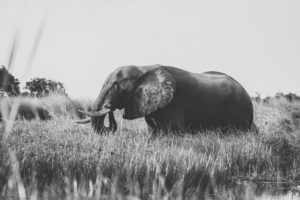 The lodge, being located within the Chobe National Park is restricted to game drives only as the activity, with drives also having to conclude prior to the night. 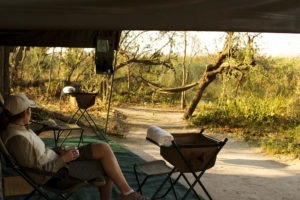 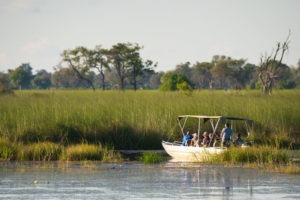 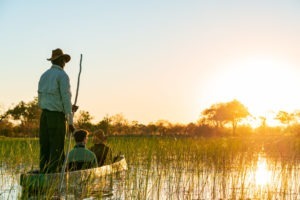 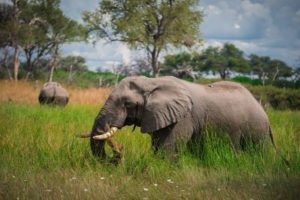 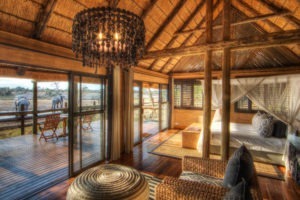 Located in the Savuti region of the Chobe National Park. 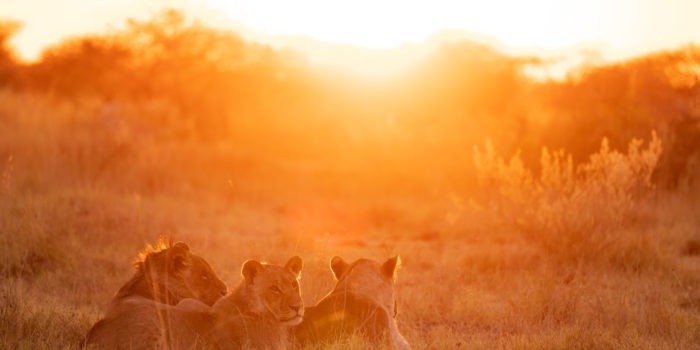 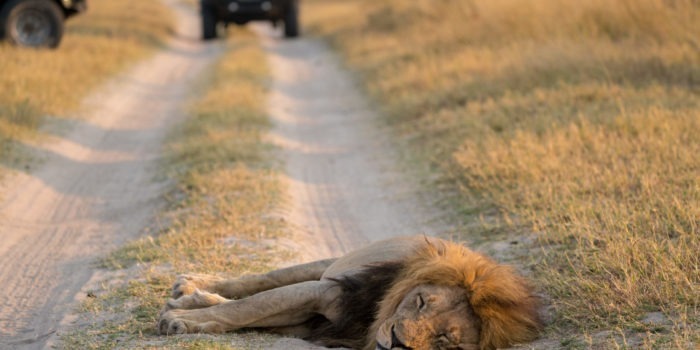 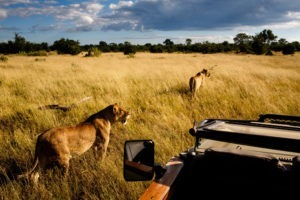 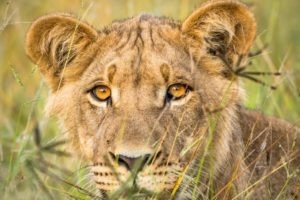 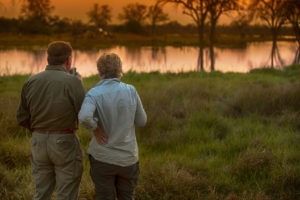 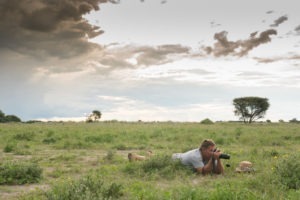 Incredible game-viewing with fantastic lion sightings. 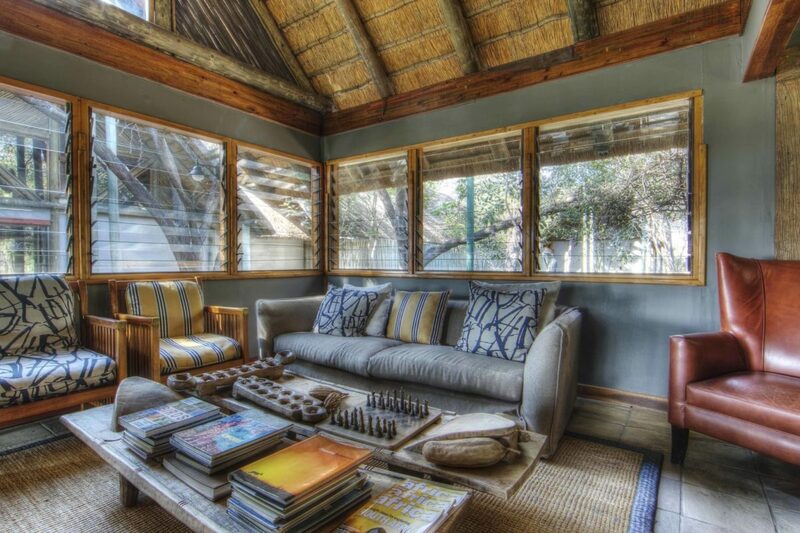 Our up-market choice for the region. 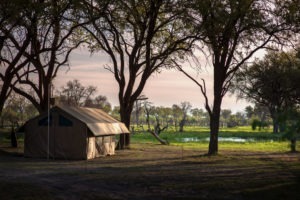 Active waterhole right by the camp.